The heavy lift and transport specialist Ale has recently expanded its Mega Jack 300 fleet. Launched in 2018, the system was designed in-house by Ale’s R&D department for a cost-effective solution to jack-up heavy modules on sites where space is restricted or congested in short periods of time. 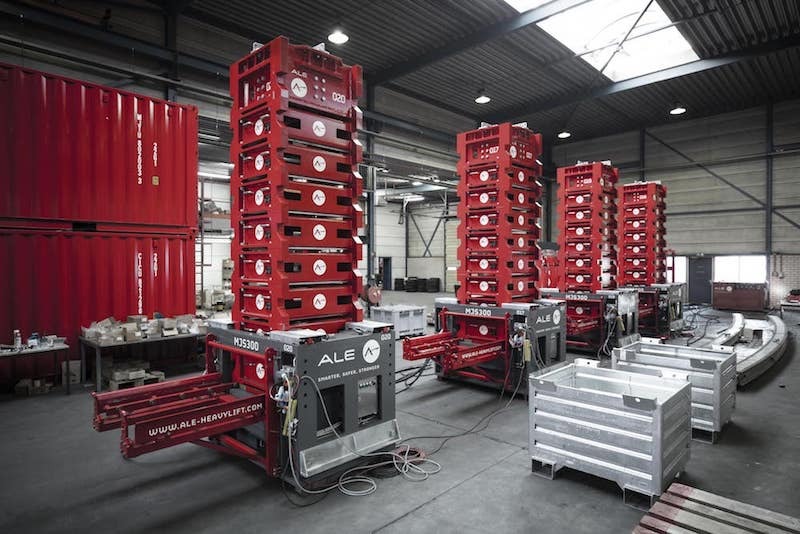 According to Ale, the latest jacking innovation is a compact and versatile system that enables site optimisation and project efficiency, offering a superior solution to traditional climbing jacks, in a wide variety of applications. This innovation has already been used to jack-up hundreds of pipe rack modules over 5m high in Kuwait. The system will be delivered to Ale’s UK branch, expanding the global fleet of the group to over 20 towers. “We are delighted to have this innovative system operating in the UK. We have secured several civil projects where this system is ideally suited; it will demonstrate the system’s strength and capabilities to optimise project schedules,” said Russ Jones, Director-UK.